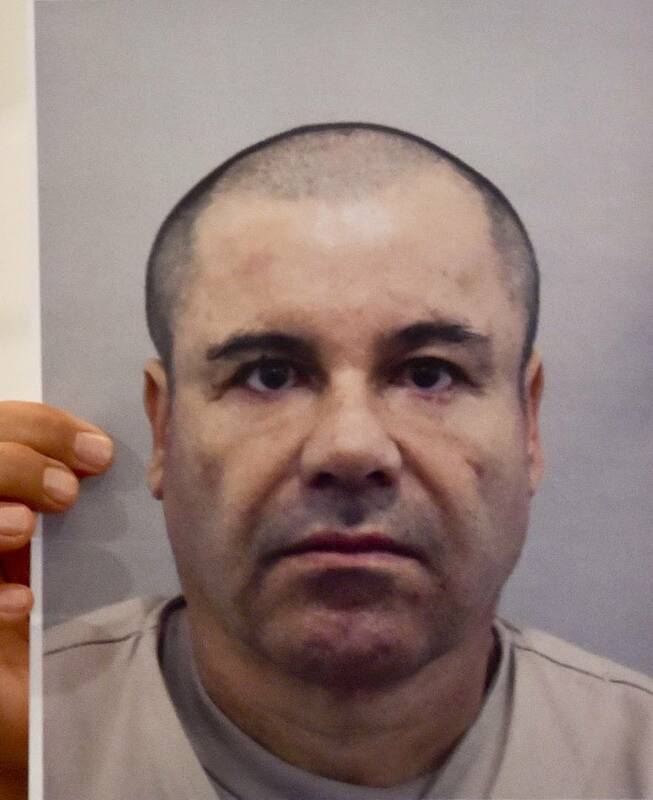 It's been roughly three months since El Chapo's trial began. Over the past few months, there have been twists and turns throughout the case. Now, the jury has handed in their verdict, finding the Sinaloa Cartel's leader guilty on all ten counts. El Chapo is now facing life in maximum security prison after a jury consisting of five men and seven women revealed the verdict to the three-month-long trial. The criminal trial against the Mexican druglord included 200 hours of testimony that detailed drug trafficking, weapons encrusted in diamonds and gold, as well as an alleged $100M payment to the former president of Mexico. The jury found Chapo guilty of engaging in a continuing criminal enterprise, conspiracy to launder narcotics proceeds, international distribution of cocaine, heroin, marijuana, and other drugs and use of firearms. Law enforcement officials said that he'll be looking at a mandatory life sentence without parole. His sentencing is set to be announced on June 25th. Chapo was detained by the Mexican government in 2014 but escaped a year later. However, he was caught in 2016 before he was extradited to the United States in 2017.